Leptospirosis is a real threat. Are your pets protected? Leptospirosis. The threat is real. Is your pet protected? There has been a recent troubling spike in cases of a potentially fatal bacterial infection among dogs — which can be spread to humans. 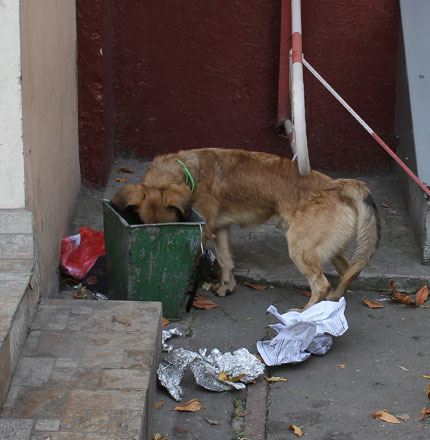 The disease, leptospirosis, can infect dogs, possums, raccoons, rodents, cattle, pigs, and horses. What is especially alarming is that leptospirosis is a zoonotic disease, meaning it can also be spread to humans. So, if you are reading this, you may be at risk as well, if your pet or pets have not been vaccinated against this potentially fatal disease. Many pets receive the leptospirosis vaccination routinely due to this risk. Until recently, very few cases were reported in Florida. However, in the last six months there have been 12 cases of this potentially fatal disease! Although the risk may seem small, it is very real. Leptospirosis — often simply called lepto — typically begins in both humans and dogs with vague and flu-like symptoms, starting with fever. But if untreated with antibiotics, the infection can lead to kidney and liver failure, meningitis (inflammation of the membrane around the brain and spinal cord) and severe respiratory distress. It’s important for owners and our veterinary staff to consider your dog’s lifestyle, potential exposure, whether there has been a recent outbreak in your area and whether you have kids who could be exposed. Humans can be infected through cuts in their skin or by ingesting something contaminated. 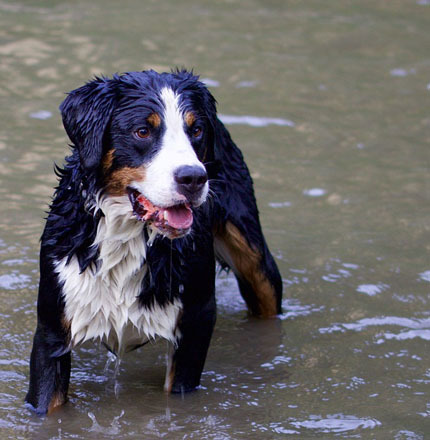 In dogs, the risk is greatest for those who play outdoors with other dogs, like to swim in lakes and ponds or romp dog with waterthrough the woods. That’s because the bacteria, excreted in urine, survive best in water. Heavy rainfall may have led to the most recent outbreak. It’s a disease carried by wild animals that can be totally non symptomatic–so it is possible that if a raccoon or possum comes in your yard, urinates on your grass overnight, and your dog goes out the next morning and starts sniffing around, your pet may be exposed — without ever seeing that animal. This disease is easily preventable (with vaccination) and treatable. If your dog gets it, the sooner you treat it, the higher the likelihood that the animal will recover from it. And the less shedding you’ll have of the bacteria into the environment, which could expose other animals and people. If you are concerned about your pet being at risk, please call us at 813-254-3031 to set up a consultation with one of our veterinarians.